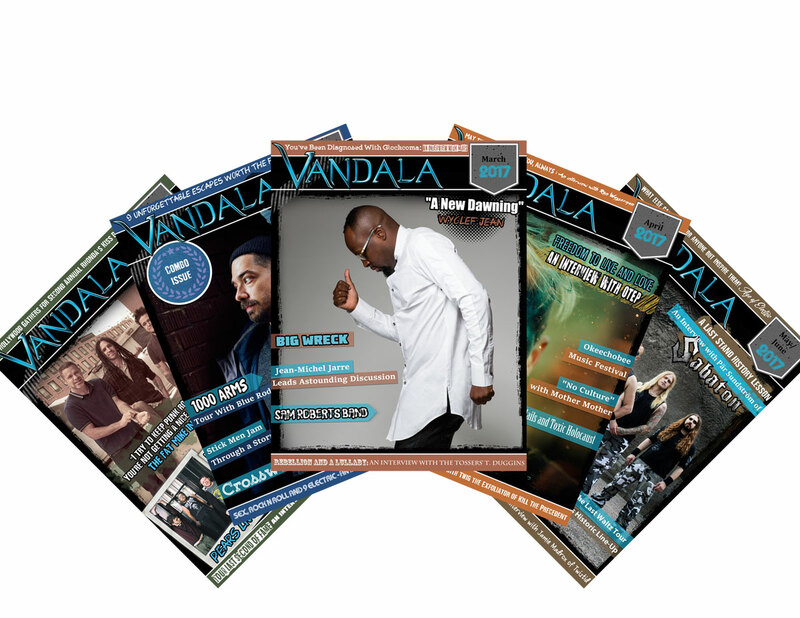 Vandala Magazine is a Music and Entertainment site that brings the top music, reviews, interviews, news, live coverage, and more to fans with a 100% unique spin daily and in our bimonthly interactive digital magazine! Vandala always keeps it positive and constructive to promote amazing music, and talented artists both in the mainstream and independent music scene. Always about the music no matter if artists are just starting out or have millions of fans.